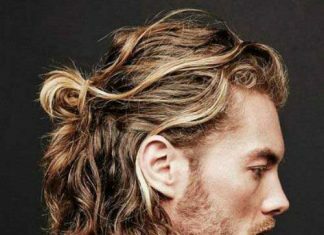 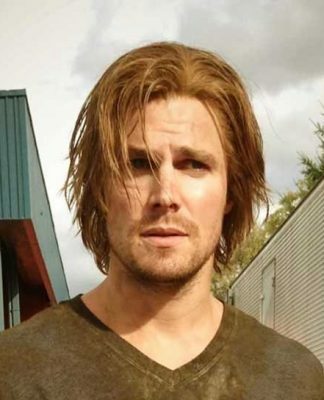 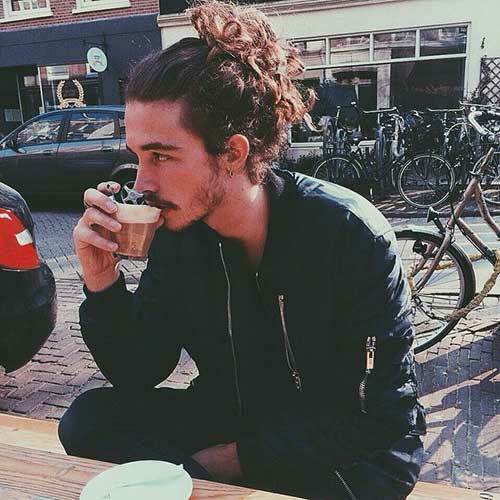 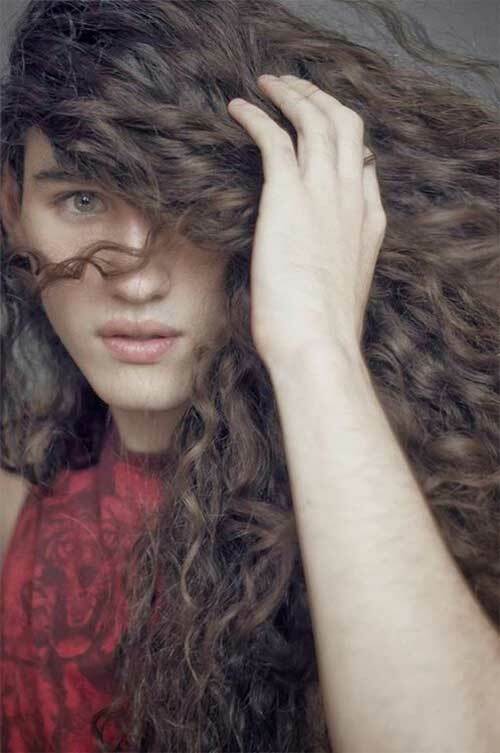 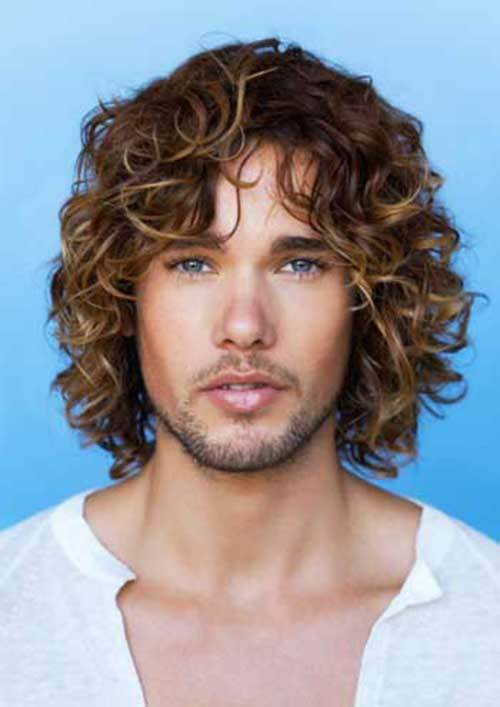 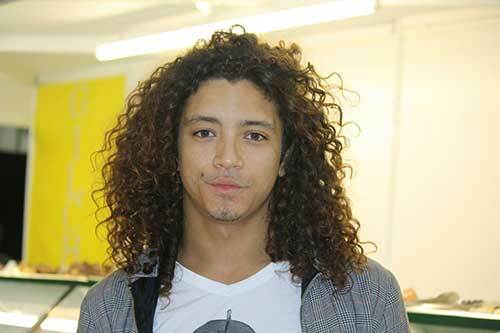 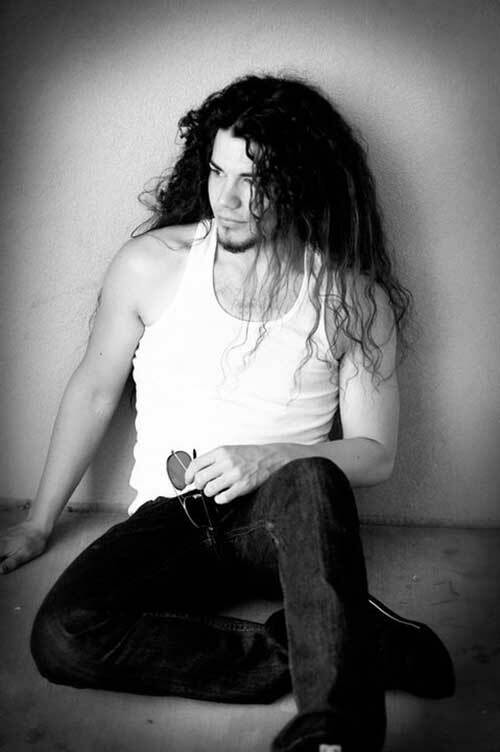 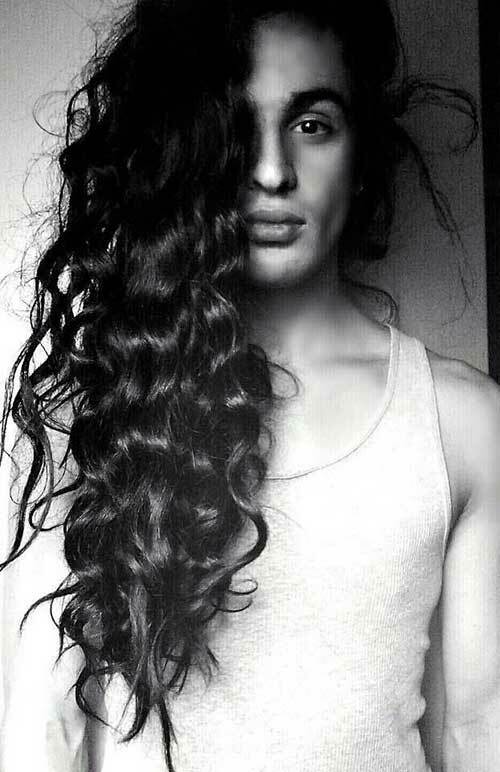 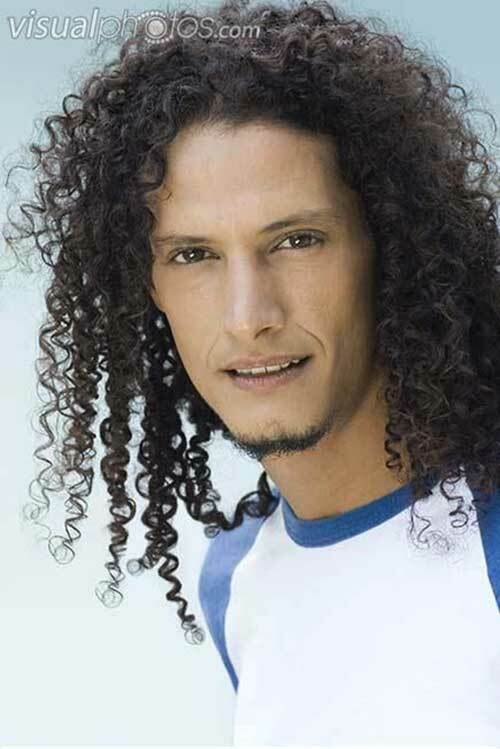 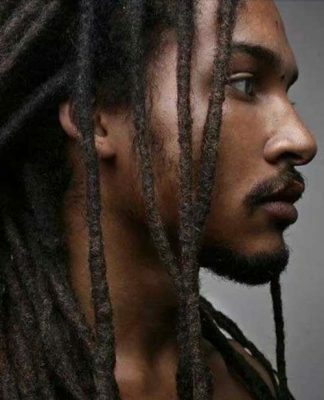 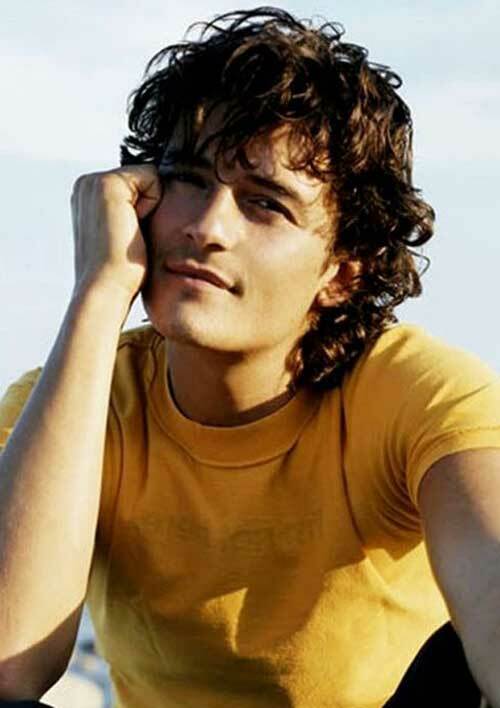 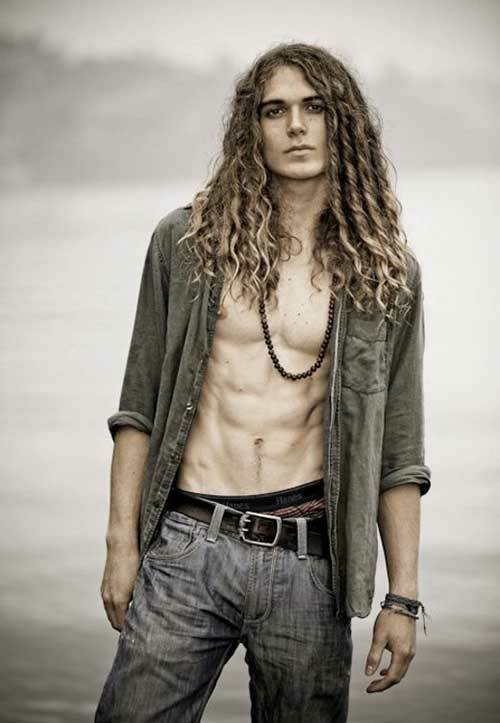 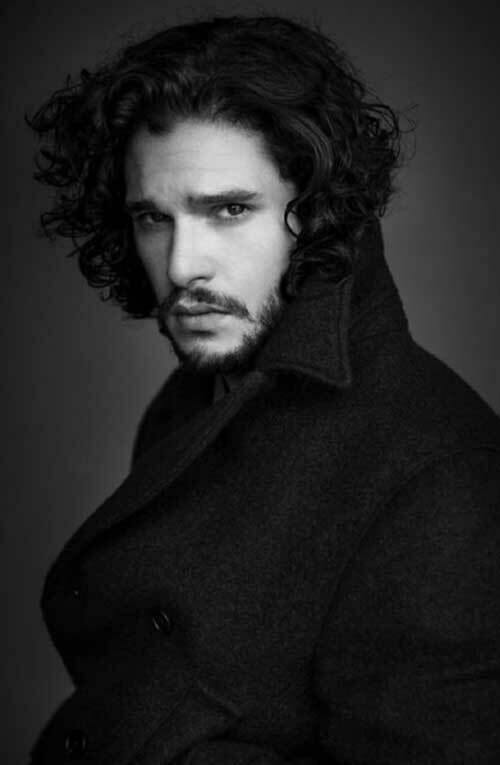 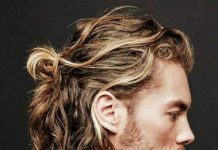 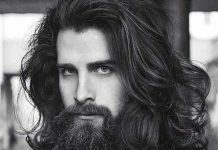 All guys want to try long hair, and if you want to get longer your hair, these galery of 20+ Guys with Long Curly Hair may help you for new different looks. 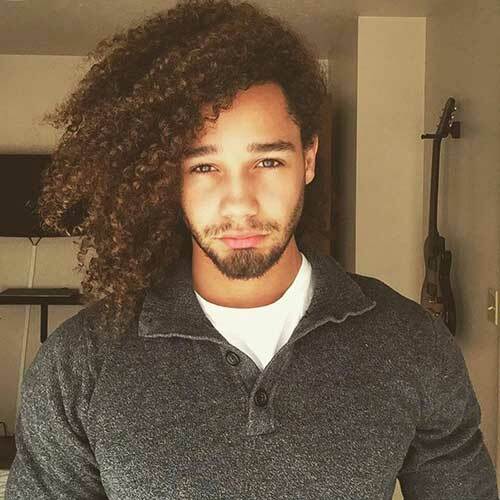 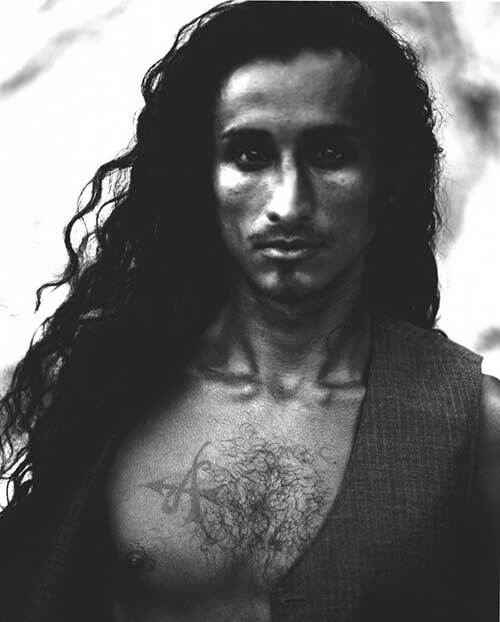 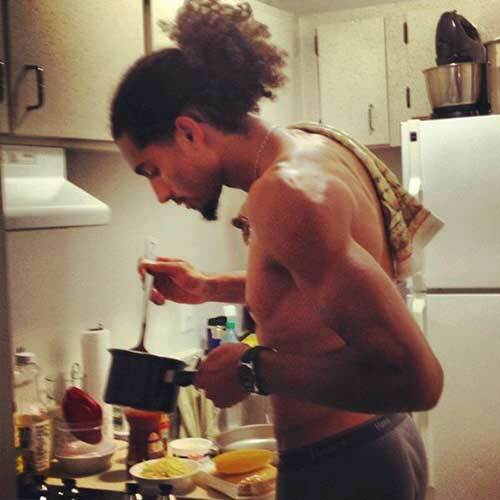 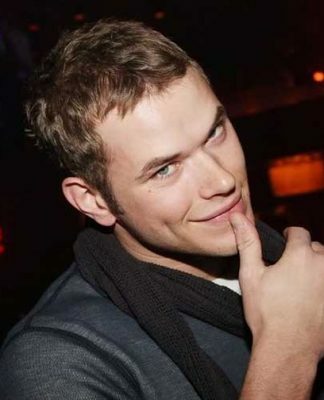 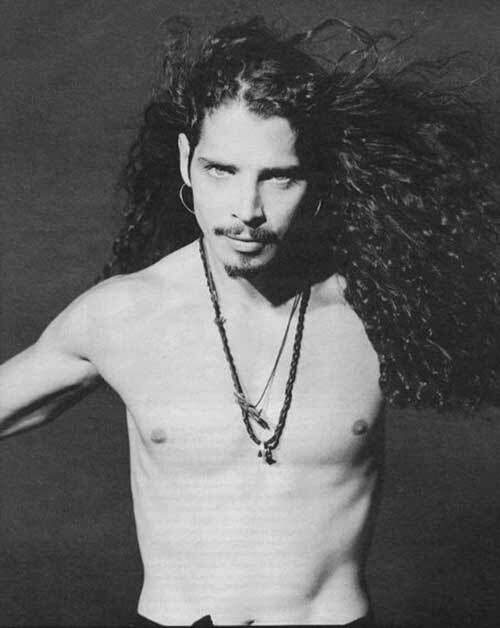 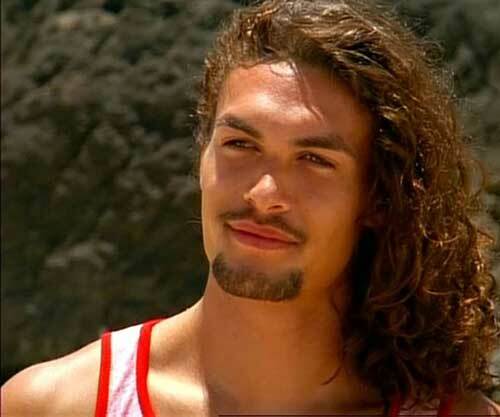 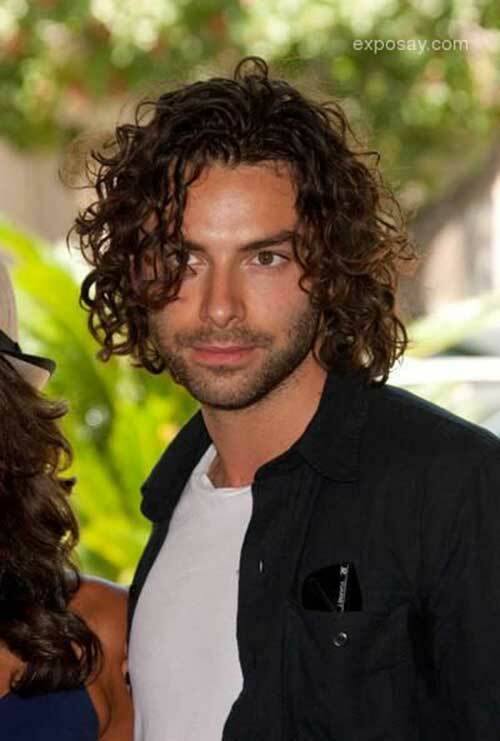 Curly hair men looks pretty nice and attractive for women. 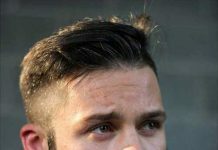 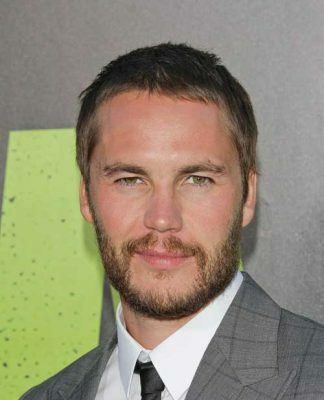 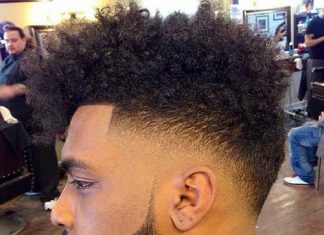 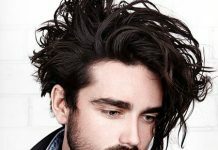 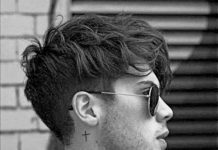 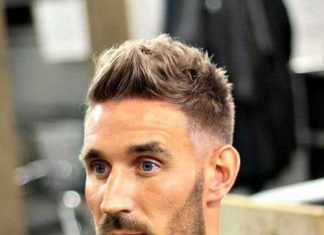 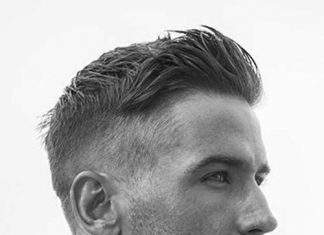 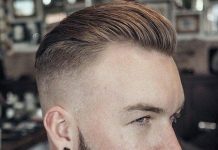 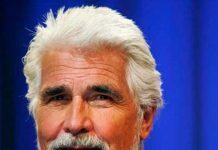 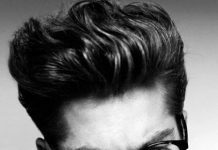 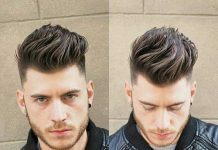 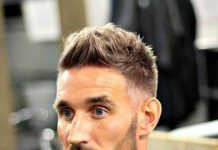 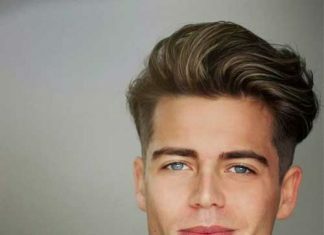 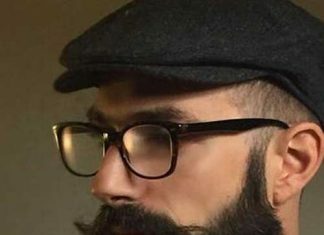 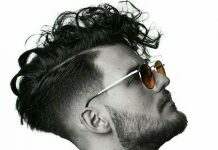 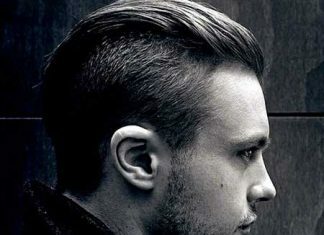 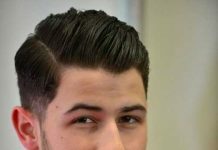 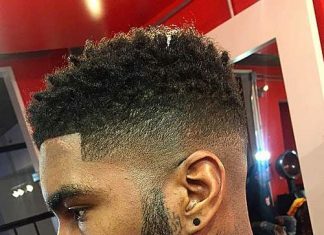 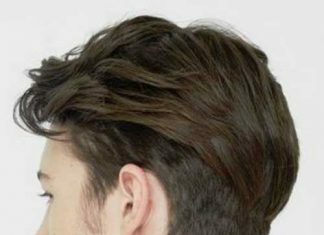 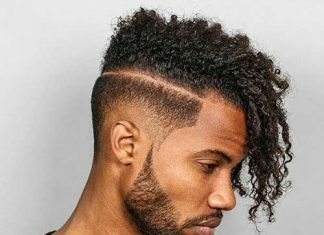 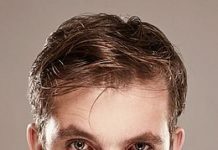 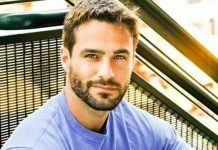 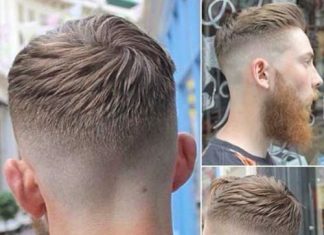 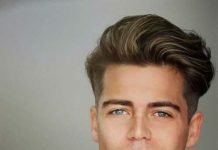 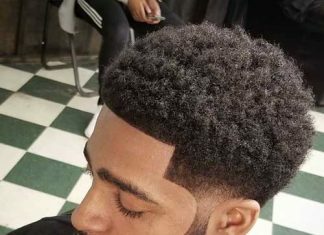 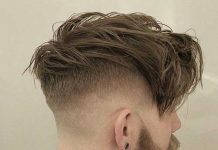 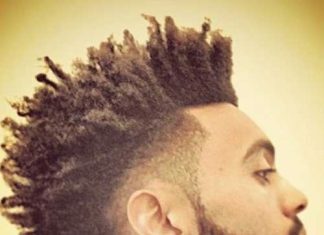 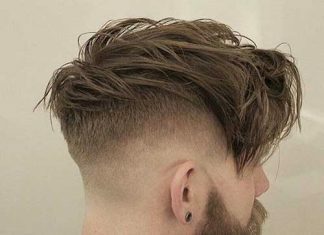 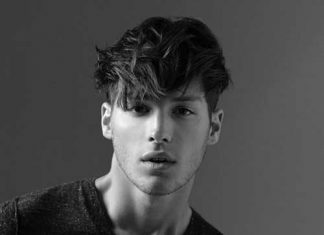 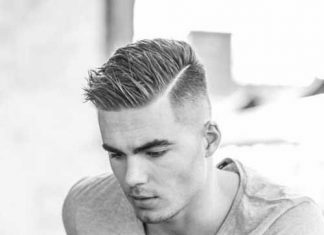 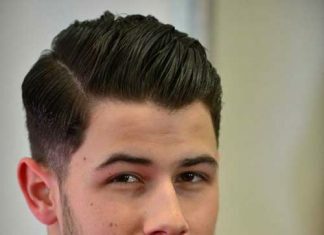 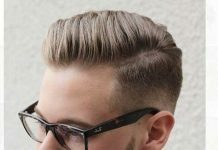 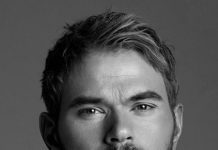 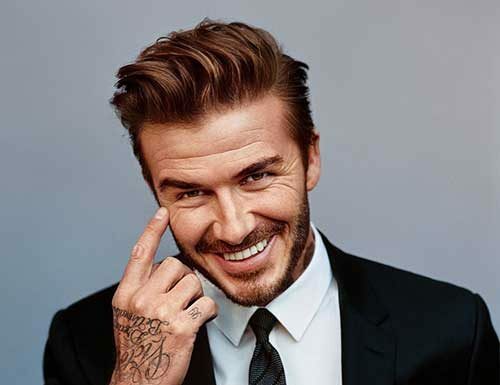 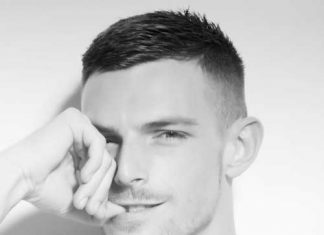 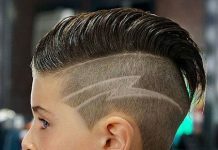 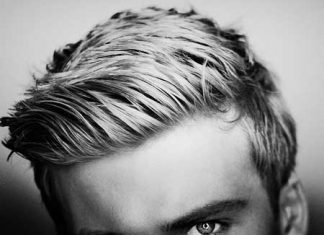 You can try these different mens hairstyles for your self just check these long hair for guys, and pick a one for yourself. 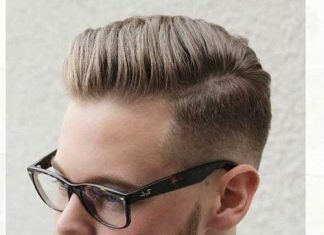 Let’s check these out.